Getting started couldn’t be easier. Follow the steps below to get started. Why Choose Smart Start in Oregon? 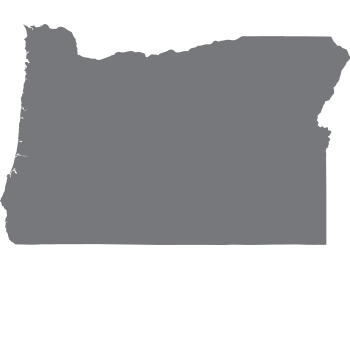 Smart Start is the cheapest and most convenient Ignition Interlock Device provider for The Beaver State. How do I get my license back in Oregon? Review the Smart Start resources below, including a step-by-step guide, to quickly and safely reinstate your license.